We have 2 delivery options; standard and express. We also offer a customer collection option. Our flexible delivery and collection options allow our customers to make a decision based on time scale, budget and convenience. 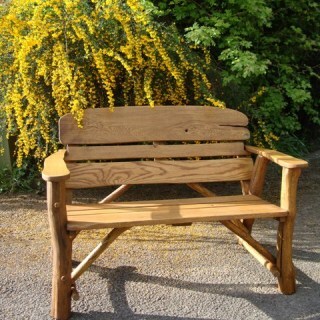 Unlike other companies our benches are always delivered assembled. 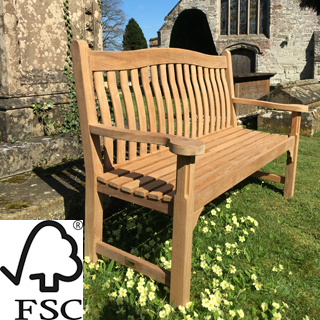 If we deliver with our own driver the bench is assembled on site by professional and trained staff thus enabling us to deliver benches to properties with restricted access. 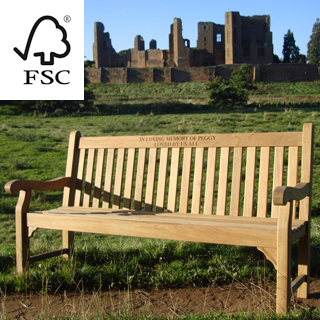 Please note we are unable to send benches bigger then 1.8m length to Isle of Wight, Scotland, Northern Ireland and Ireland. 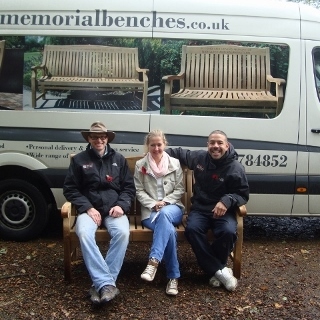 At 4memorialbench we provide exceptional service from the moment you order and work with you to deliver your bench on time. If you have a particularly urgent order please call us to discuss the options and we will do our best to accommodate them. For international delivery please call us to gain a quote. 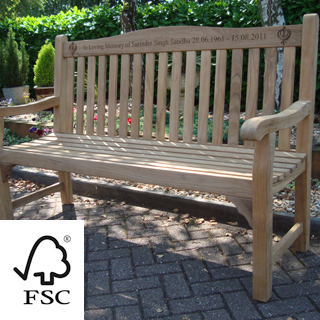 Delivery of a memorial bench to Germany from £80. If you choose the standard delivery option your bench will be delivered within 21 days (historically we achieve this more than 95% of the time) by our own driver or via pallet delivery (please read information about express delivery). If you choose this delivery option it means that we can combine delivery with our installation service and the risk of damage in transit is reduced. 6) we can also free of charge arrange to call you 1/2 hour before delivery, so you can make sure you are in. 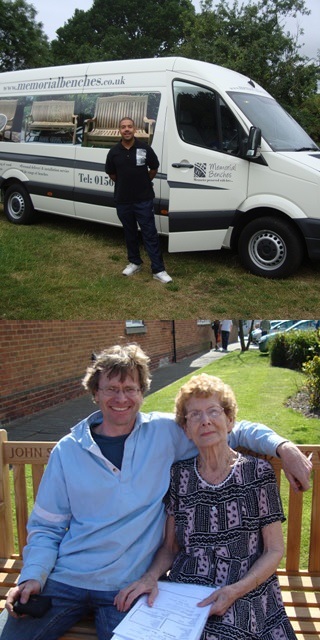 Your bench will be delivered by our own vans most of the time, however we may decide to put the bench on a pallet delivery to you if we don't have a van going to your area. 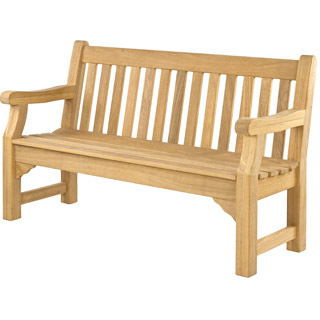 If sent by pallet the bench is fully protected and is strapped onto the pallet; the maximum size of bench that can be sent on a pallet is 1.8 m.
Our own van delivery service does not apply to Isle of Wight, Scotland, Northern Ireland and Ireland; we always use pallet delivery for these areas. Please refer to the 'Delivery - zones, lead times and charges' table above. 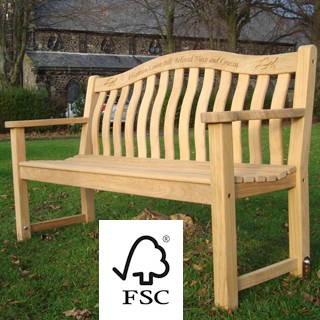 We offer this express delivery option to enable customers to order and receive their bench from as soon as 5 working days. Please refer to the 'Delivery - zones, lead times and charges' table above for a more detailed list of charges and time scale. 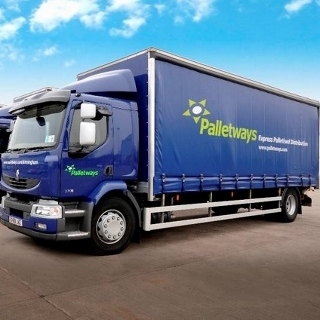 This express service is provided in conjunction with Palletways and Pallet-Track. This service is faster but does not compromise on quality of service. The pallet company will contact you to arrange a delivery date and if requested a driver can even call you when he is near. The company can also provide estimated time of arrival if you contact them on delivery date. Drivers will be as helpful as they can but they are expected to deliver to "kerbside" which is the nearest point where the goods can be unloaded safely without causing an obstruction for the receiver to check the goods. The goods might be removed from the pallet and the packaging taken away if requested however this is not guaranteed as it depends how much time has been allocated for a delivery slot and if there is space available on the vehicle for the empty pallet. 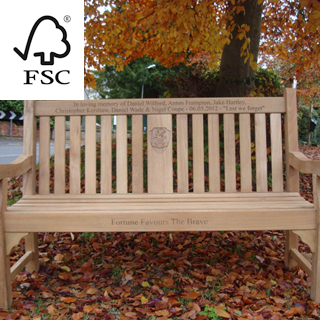 Please note this service is not applicable to complex image engraving, bench installation and the maximum size of bench that can be sent on a pallet is 1.8 m.
If cushions, weather covers, bench anchors or door mats are ordered with a memorial bench, they will be delivered with the bench. If however they are ordered seperately we will dispatch them with a courier company. Please allow 7 working days for delivery. Please refer to the 'Delivery - zones, lead times and charges' table above for specific prices applicable to all other accessories. Please note the delivery charge applies once, whether you are buying one accessory or multiple accessories.